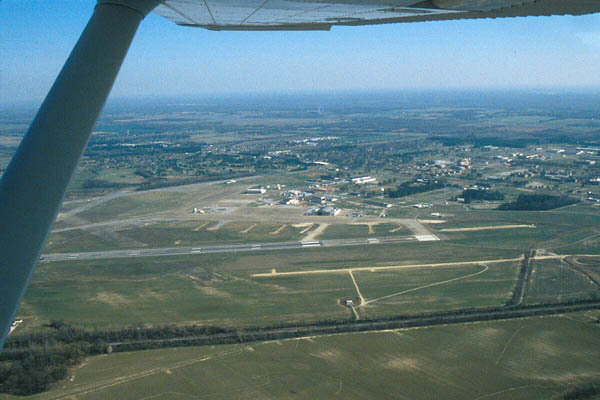 Millington Municipal Airport (NQA) is one of the many former military bases nationwide that has been converted to civilian use after the base closings of the 1990s. It may seem strange that there was a Naval Air Station just a few miles north of Memphis, Tennessee, but Millington was once a center for training naval avionics technicians. There is still a small active Navy presence at the former base involved with Naval personal administrative duties. Millington is the only airport in the Memphis area besides MEM that has an active control tower.  The airspace is Class D.
The huge runway provides more than enough landing room for the typical general aviation pilot. The controllers are always friendly and are happy to clear general aviation pilots for practice landings. At certain times there is aerobatic practice near the airport (check NOTAMS) and military aircraft sometimes practice approaches as well so don't be too surprised to encounter these types of activities. This photo shows the south end of Runway 4-22 with a good view of the ramp, looking East (click the photo for an image with labels).